Apartment with 90 m2, unique with a privileged view over the city and the river. With two bedrooms and a bathroom, living room, kitchenette with table for meal. It has two fronts, the living room and kitchen facing Rua de Belomonte and Douro River and the main bedroom for the Victoria Stairs. 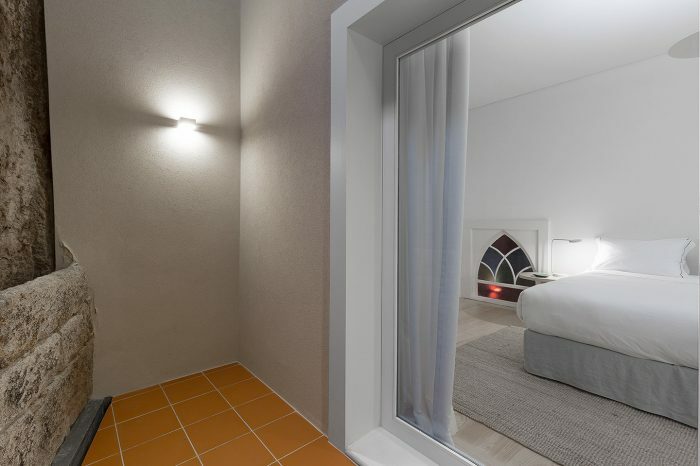 The second bedroom is a cozy mezannine, ideal for couples with children. Deluxe Superior Apartment 5 is available for selected dates.